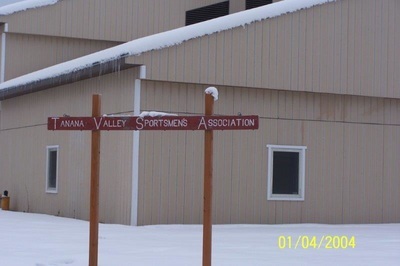 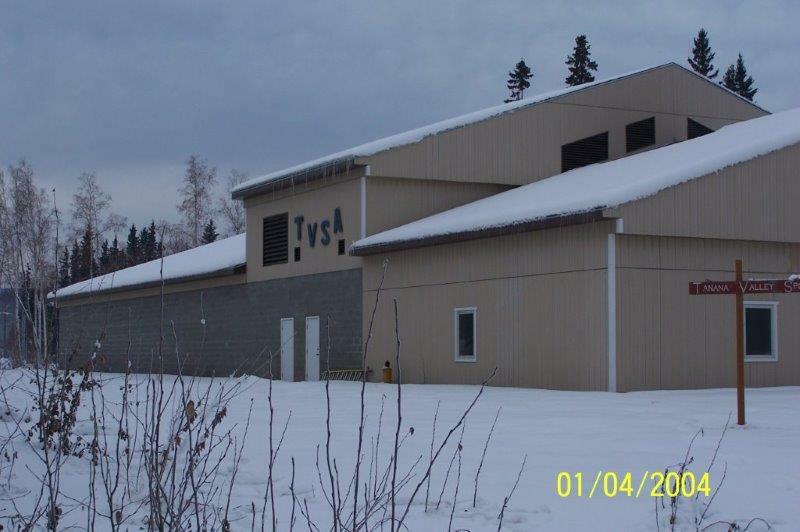 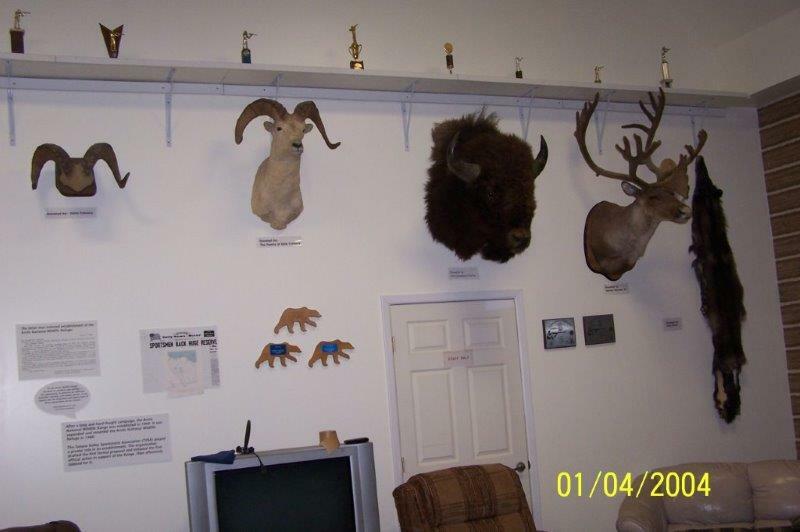 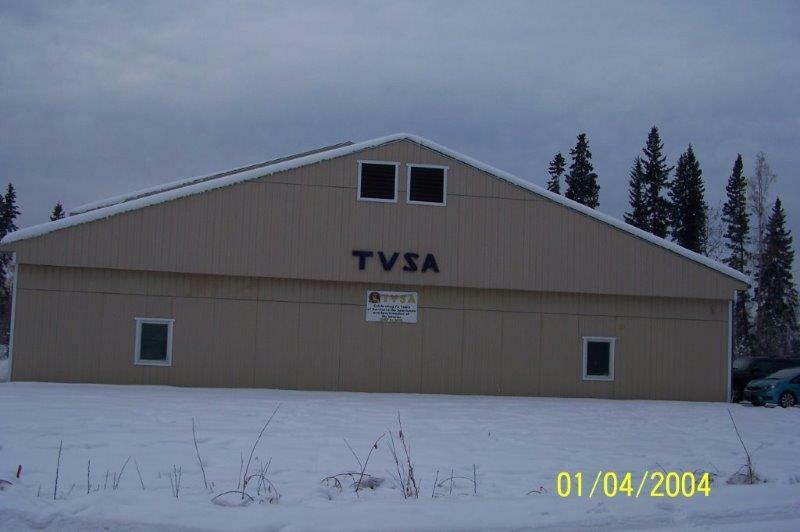 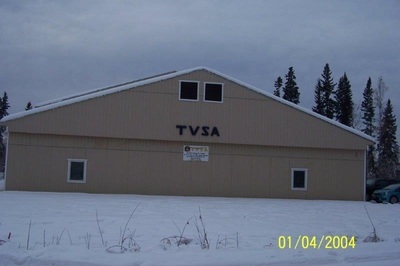 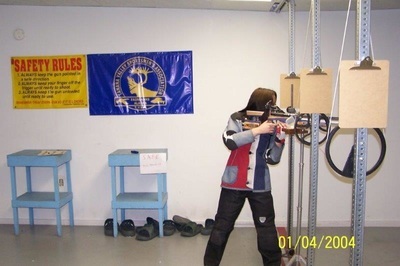 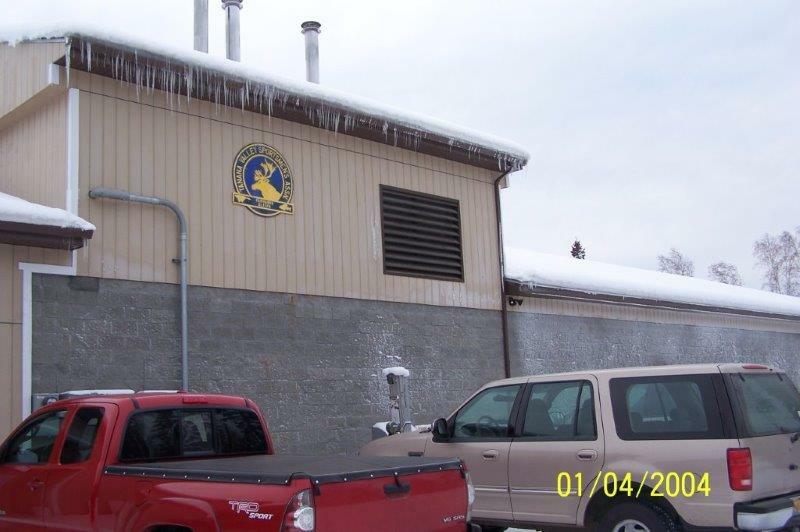 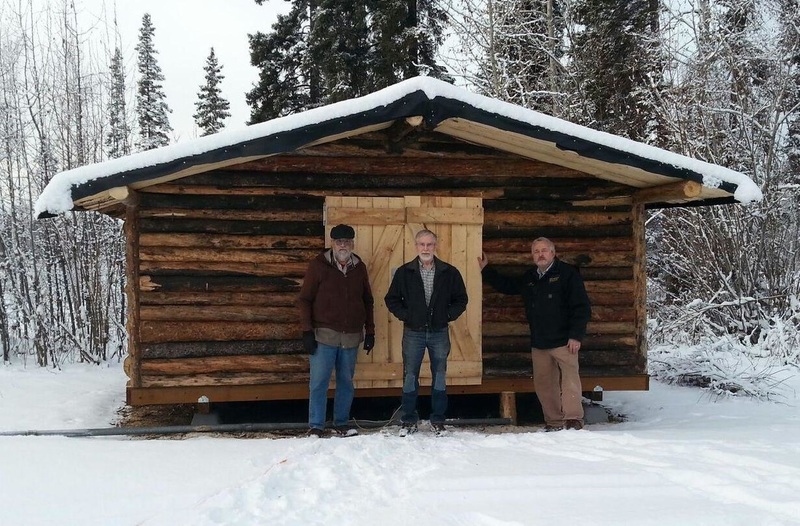 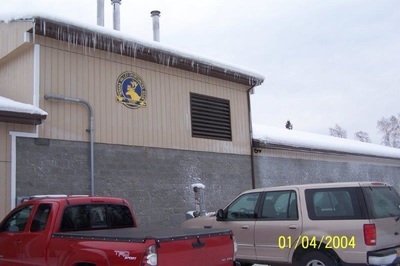 Tanana Valley Sportsmen's Association (TVSA) is an Interior Alaska sportsmen's association dedicated to promotion of youth shooting activities, education of Alaska residents in safe handling of firearms, and competitive shooting activities. 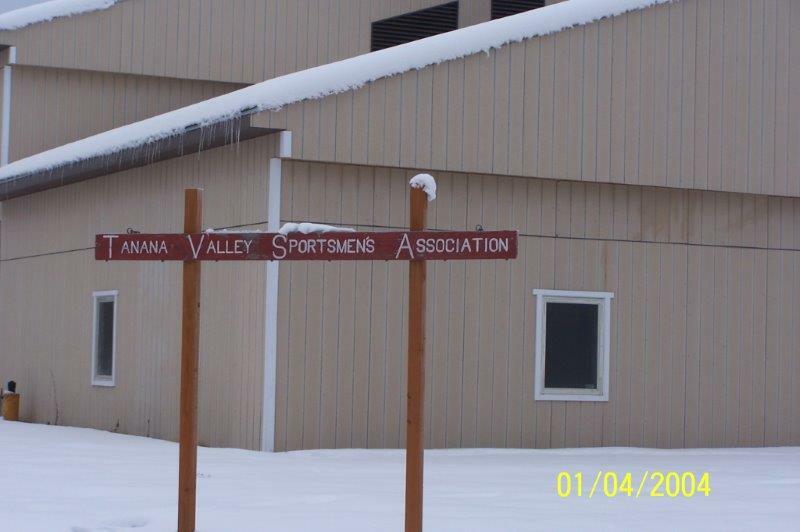 Tanana Valley Sportsmen's Foundation (TVSF) was formed in 2008 to aid in funding and support of TVSA and its youth shooting and educational programs. 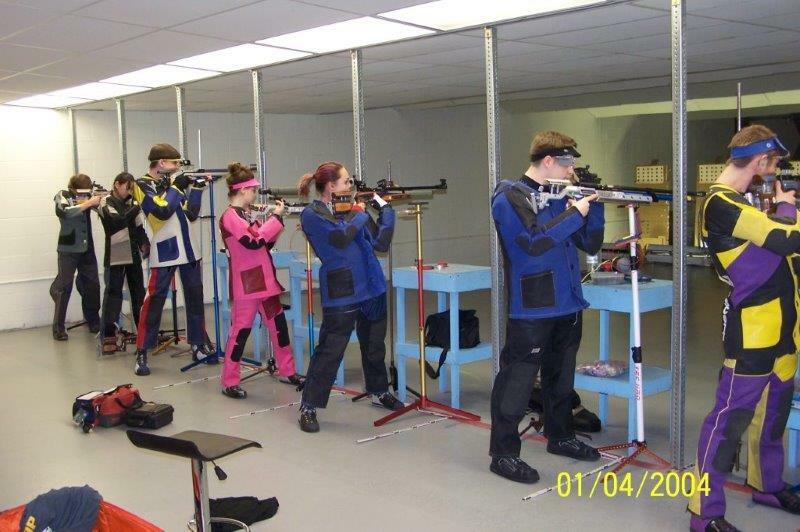 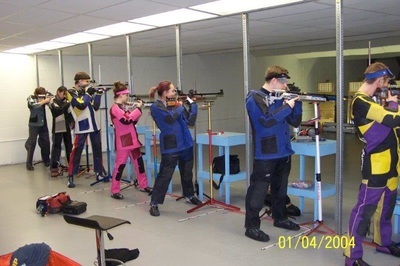 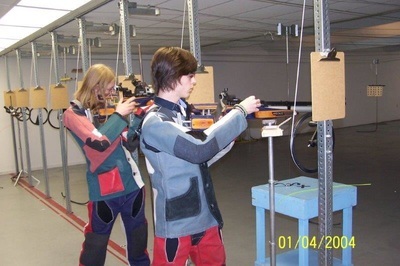 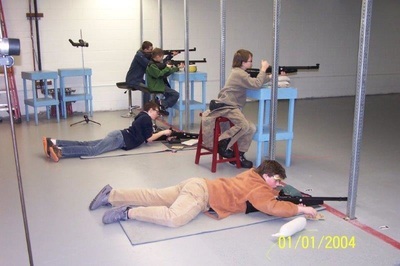 ​Midnight Sun Sharpshooters Junior Division: Youth shooters ages 8 and up learn safe firearms handling and marksmanship skills. 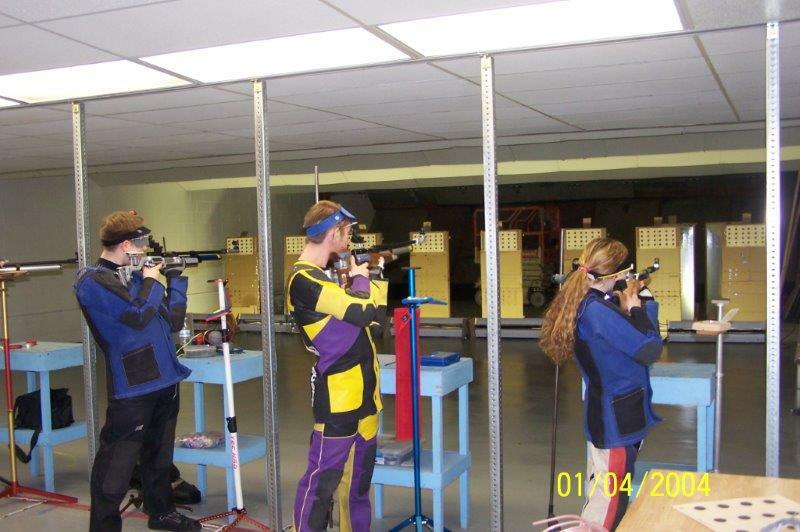 Contact Grant Lewis at 488-2884 for more info or to sign up. Personal Protection Class: Dates TBA. We are currently signing people up and once we have enough for a class we'll schedule a session. 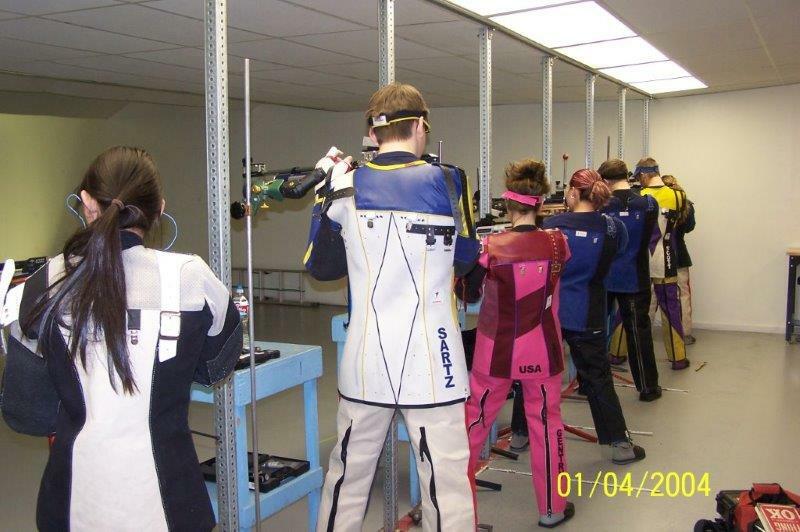 Contact Grant Lewis at 488-2884 for more info or to sign up. 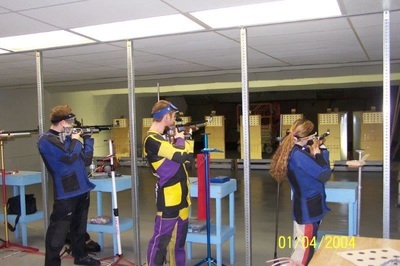 ​Open Shooting: Wednesdays 5pm-8pm. 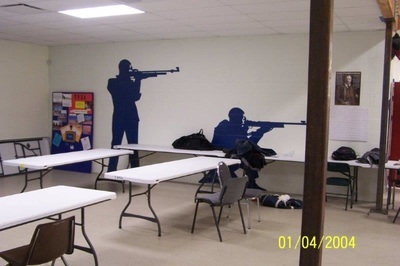 TVSA Indoor Range restrictions: .22 long rifle and non-magnum handguns (less than 1100 fps) only. Fees: $10 per hour for non-members, $5 for members.